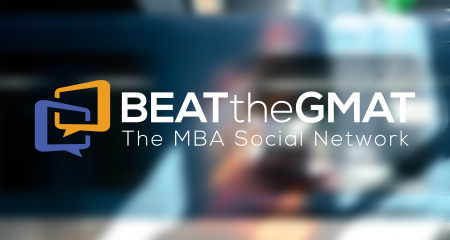 Click here to learn how to get started in the Beat The GMAT community. Sponsored by GRE General Test. GRE® scores are accepted at graduate and business schools. 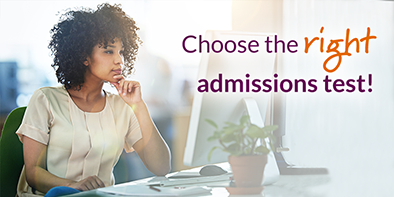 It’s the only graduate admissions test that can be used for both, giving you the option of applying to more top-ranked programs all over the world. Double-check that your top-choice schools accept it. If you liked this article, let Beat The GMAT Team know by clicking Like. The author Beat The GMAT Team gets email notifications for all questions or replies to this post.